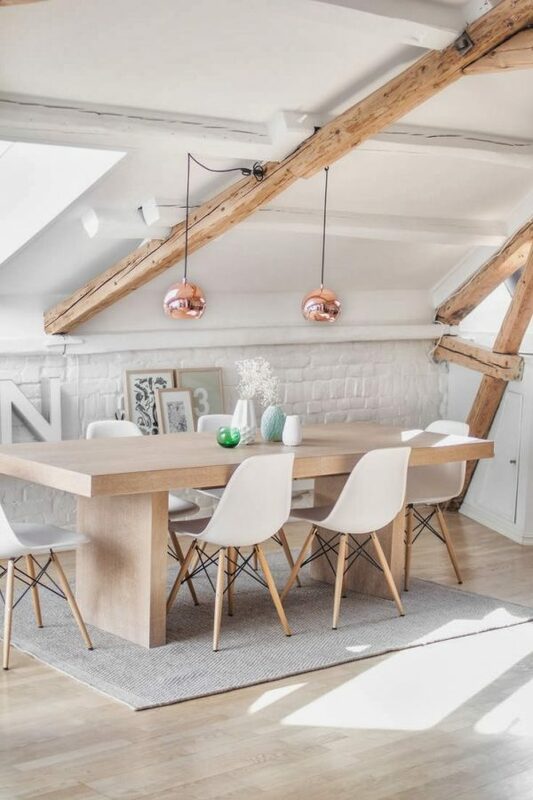 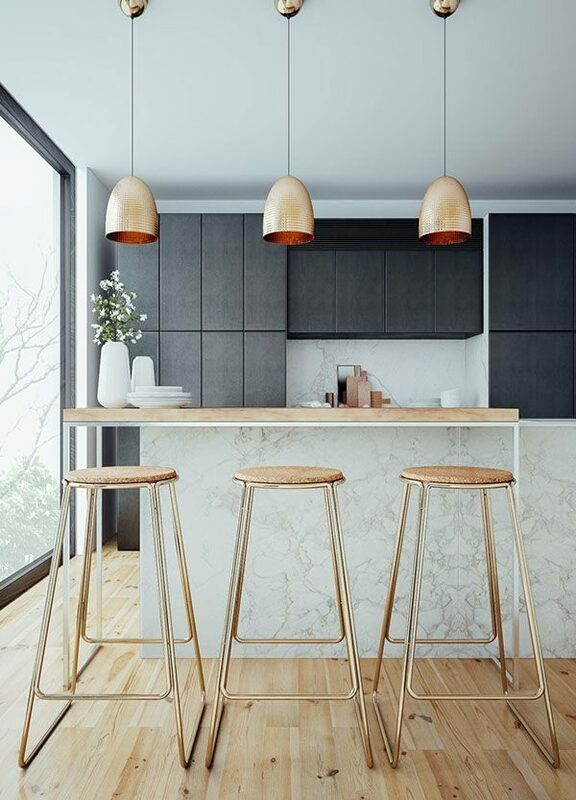 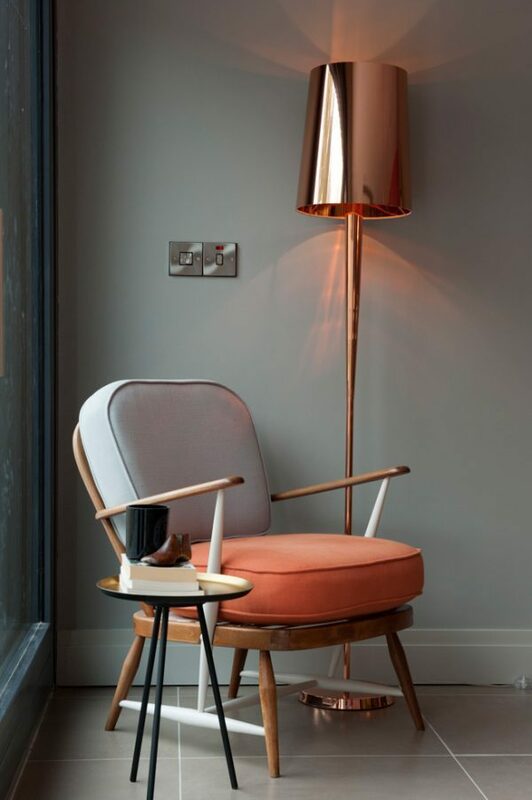 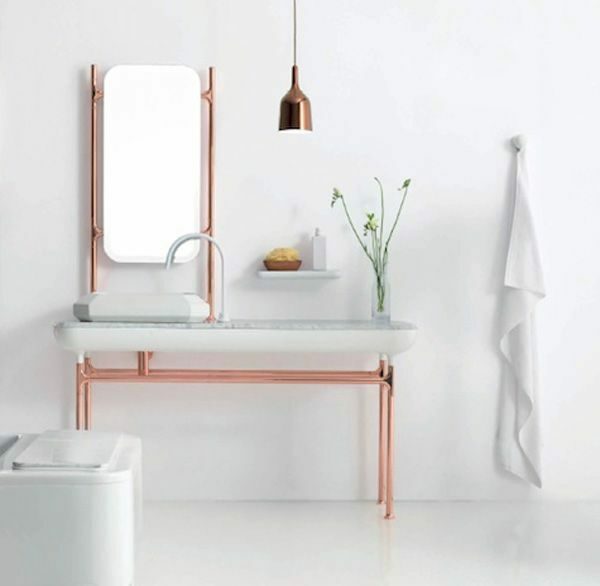 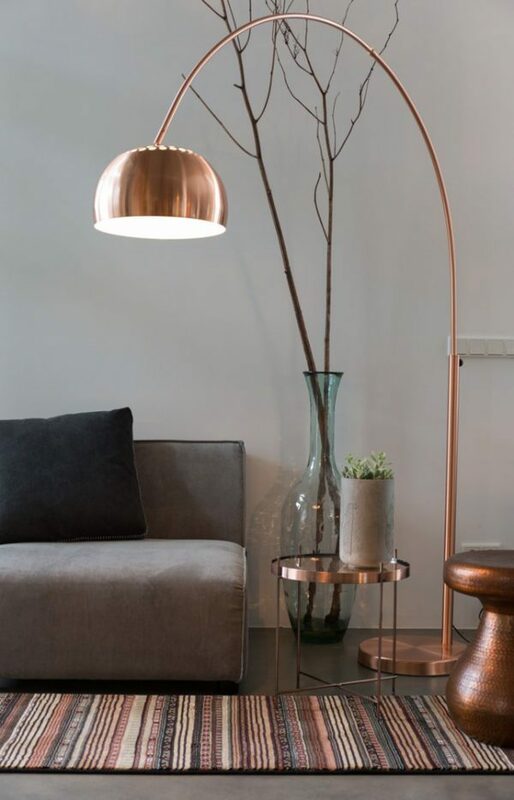 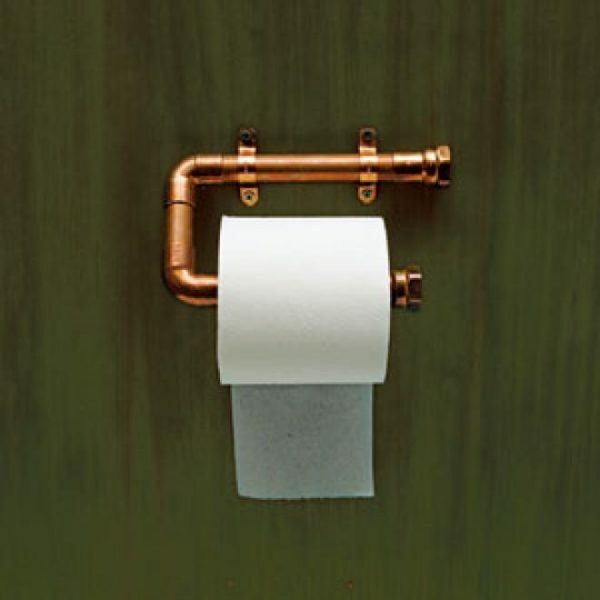 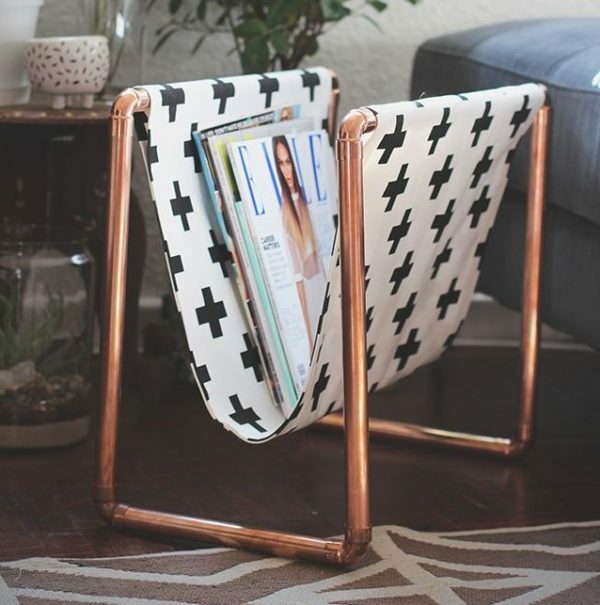 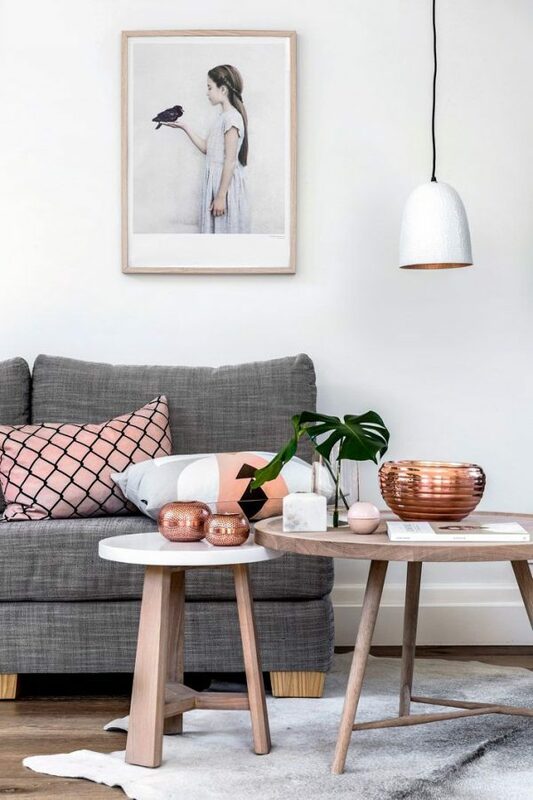 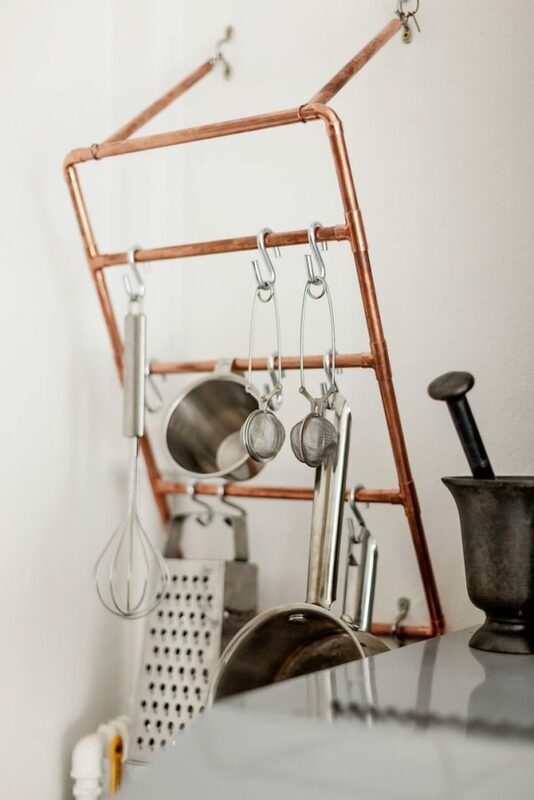 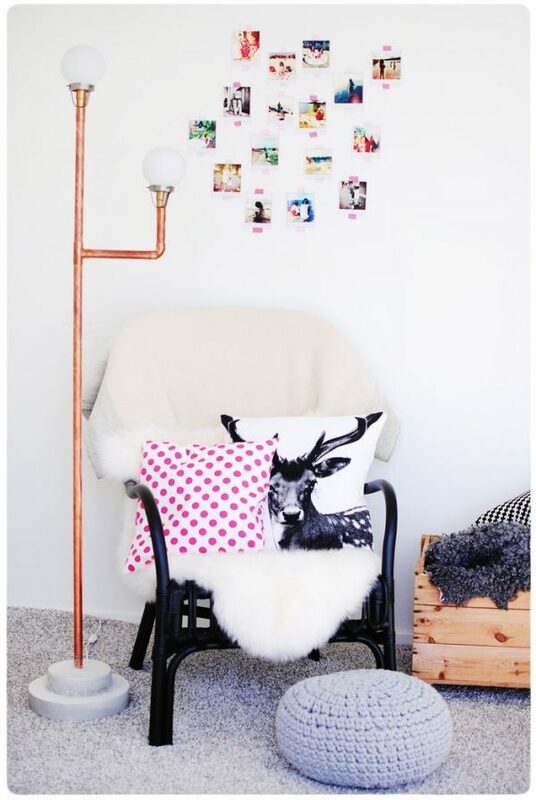 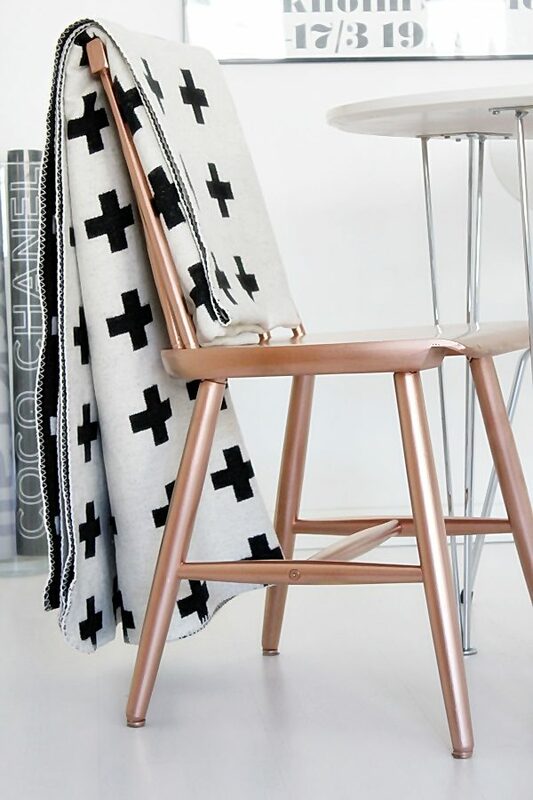 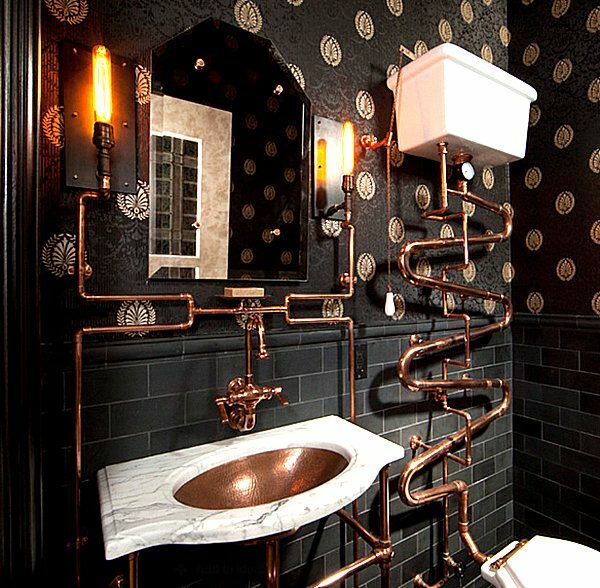 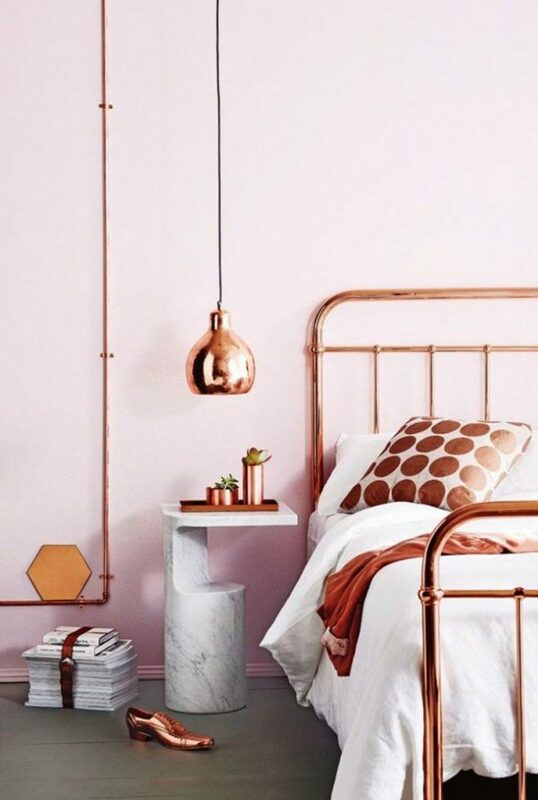 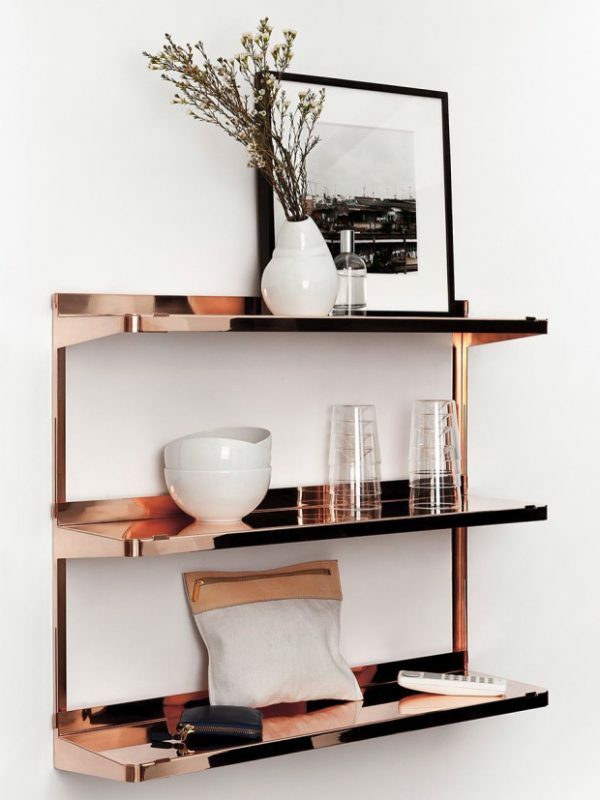 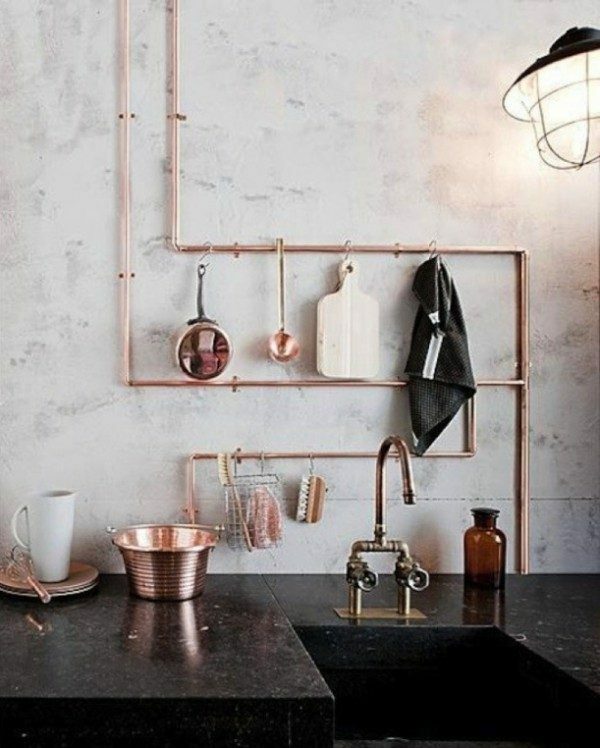 If you like to try something new in your home decor our suggestion is copper. 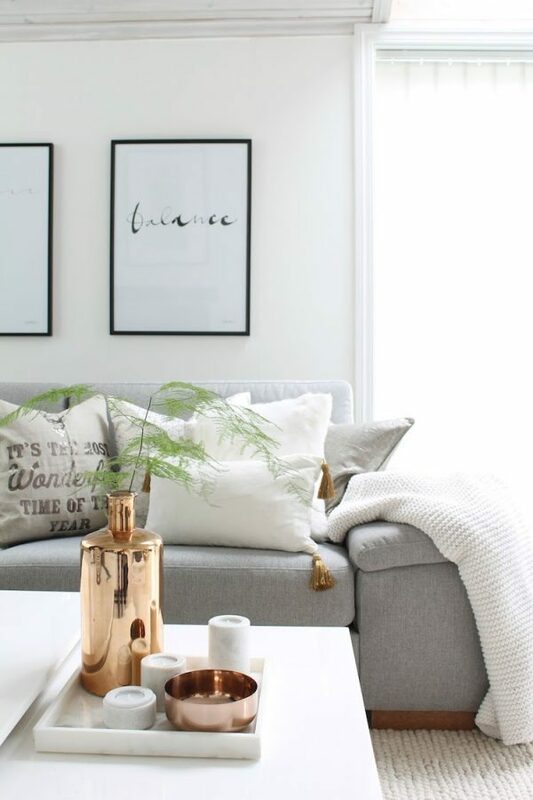 Metallic shades will bring a cozy sparkly feeling to any room. 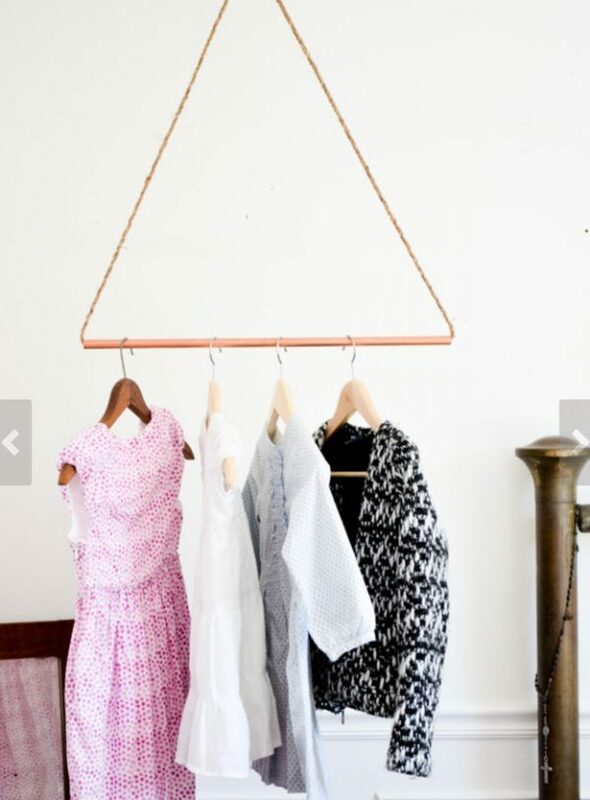 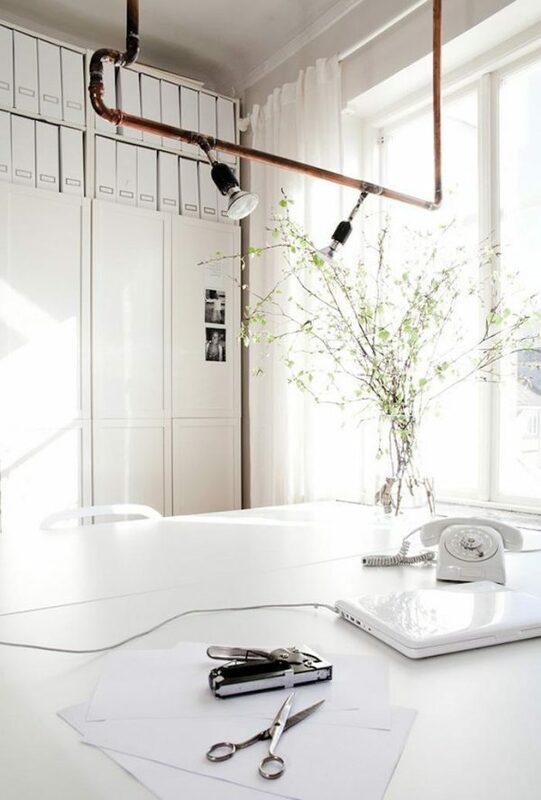 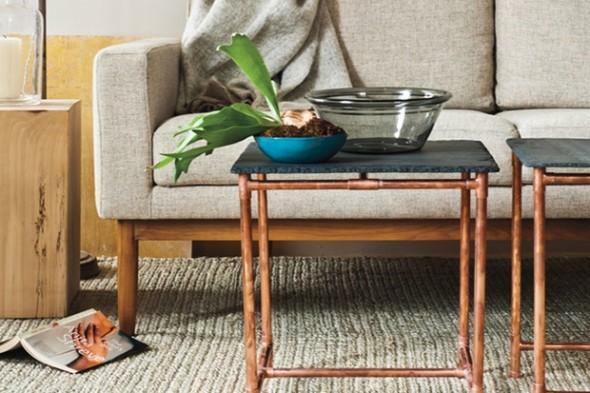 However using cooper in home decor can be expensive for your budget, but there are simple ways to DIY. 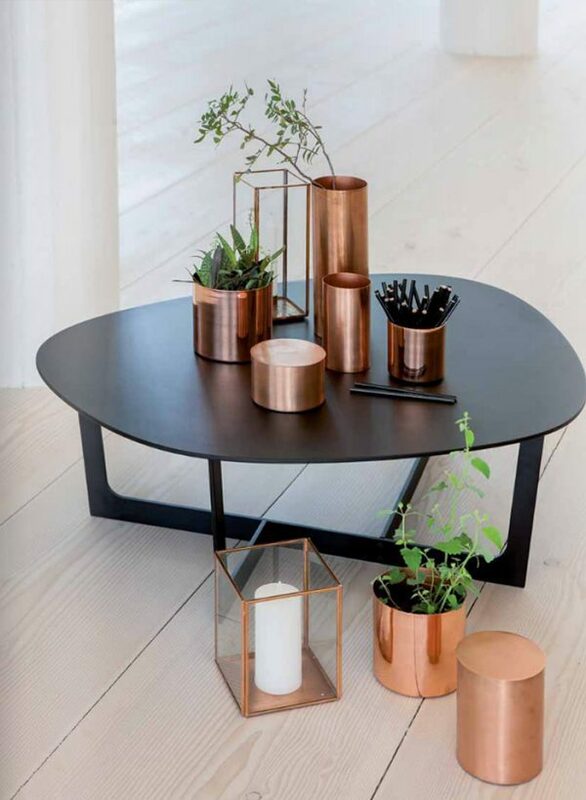 Take a look our choose of copper home accents.